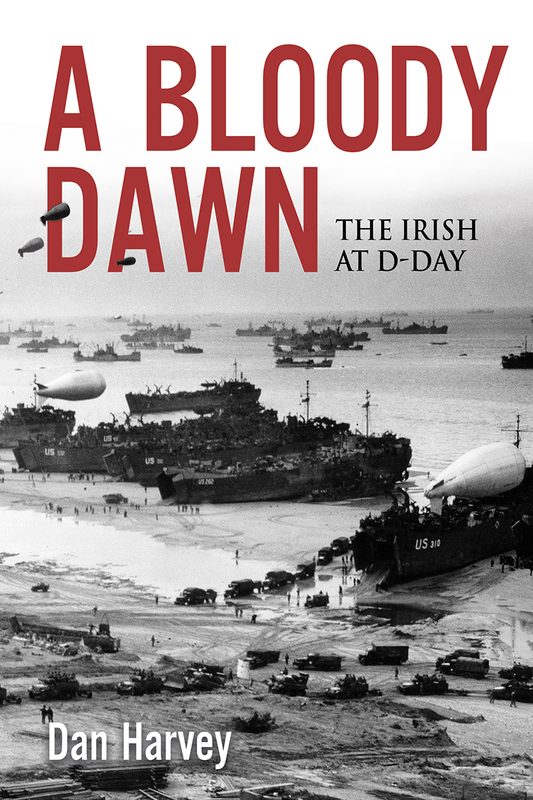 A Bloody Dawn: The Irish at D-Day by Dan Harvey, Book Launch as part of the IRISH MILITARY SEMINAR. 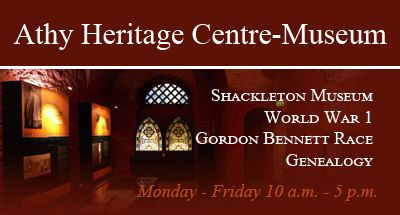 Opening event of the third annual Irish Military Seminar, book launch and reception. There were 'Irish' among the airborne and glider-borne infantry landings; they were on the beaches from dawn, in the skies above and standing off at sea on naval vessels all along the Normandy coastline. They were also prominent among the D-Day Planners and Commanders of the greatest combined military operations ever attempted in the history of warfare. It was a task of enormous complexity and great difficulty. The story of D-Day is huge and the 'Irish' have a rightful place among its many chapters. 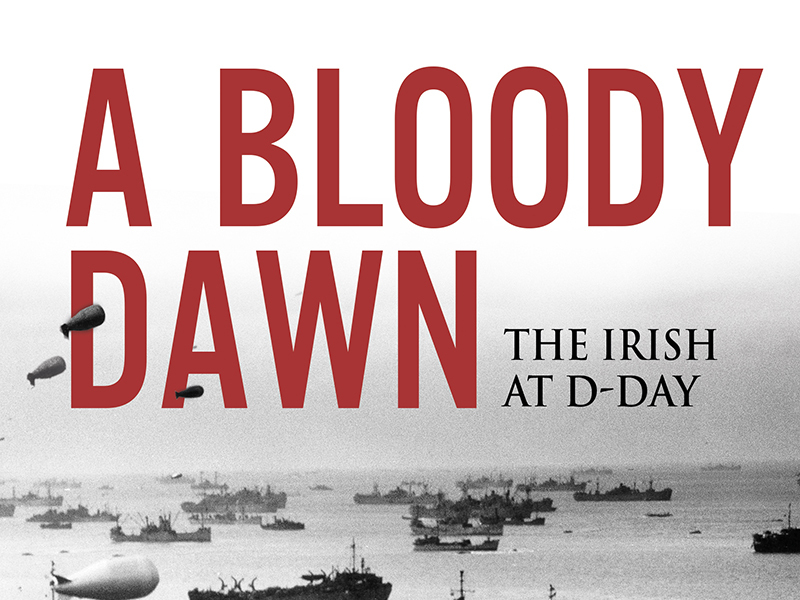 'A Bloody Dawn - The Irish at D-Day' tells their story.